We have a strong network of long-term partnerships with acquiring banks in Europe, Asia and the United States which allows us to offer you extra competitive rates for the online verticals and segments that you operate in. Obtaining a merchant account is one thing. 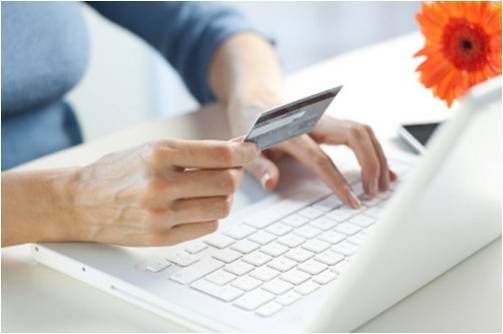 Technical integration and managing your merchant account for fraud and chargebacks is another and fundamentally important for a sustainable online business. We can help you with these important tasks in an advisory role or as a third party administrator. Please see our “Fraud & Chargebacks” section for more information.